Managing your wine club without the proper tools will quickly become time consuming, overwhelming and generally difficult. If you feel you're hitting capacity on how many members, shipments and events you can handle, those are signs it's time to look for assistance before your club becomes unmanageable. Wine club management software will enable you to take your wine club to the next stage of growth. As your wine club grows, the logistics become increasingly more difficult to manage, especially when you are attempting to organize customer data within spreadsheets. Without software to consolidate your wine club information, you're left trying to reconcile multiple spreadsheets, reservation lists, and updates to addresses and credit cards to make sure you don't ship wine to the wrong location or with the wrong wine included. The more members you add, the longer this process will take. 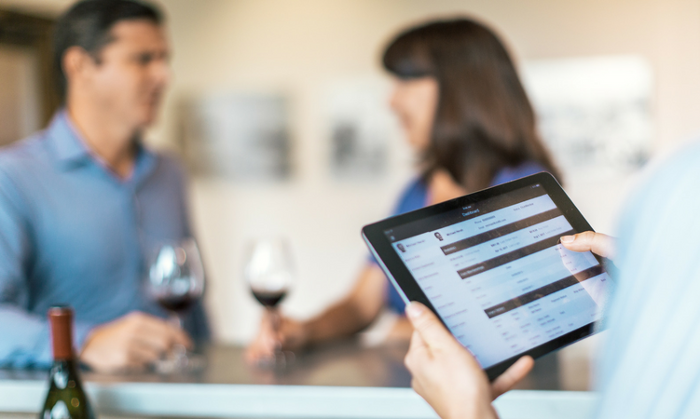 An integrated wine club management software also enables you to take your hospitality to the next level. Show your guests how much you care by always knowing when they last visited and what they might've enjoyed or disliked. In each contact record, you'll be able to see address information, club memberships, shipping preferences and any notes added by staff. A key factor in today's economy across industries is the desire for customization. While some consumers may enjoy pre-selected shipments, many others would prefer the opportunity to select their own wines or make substitutions as oppose to receiving wines they do not care for. However, feasibly allowing custom orders in your wine club through a manual process is extremely time consuming and allows great room for error. 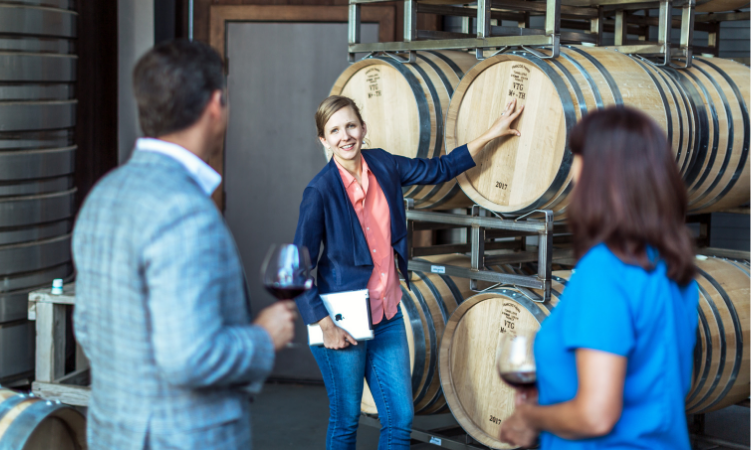 Additionally, all the manual labor involved takes away from your employees having the ability to provide greater value to your winery and focus on having a strategic impact. At a certain point in your growth, lack of a software solution will become an opportunity cost. The inability to offer customization may cause members to skip a shipment, or cancel their membership entirely. Likewise, the increased risk of making mistakes with orders will increase the likelihood members get frustrated and cancel. A common hindrance to wine clubs without software is member credit card changes. Without a software that automates the process, you will be left playing phone tag, attempting to directly contact each member when their card updates — and losing business when you can't verify. 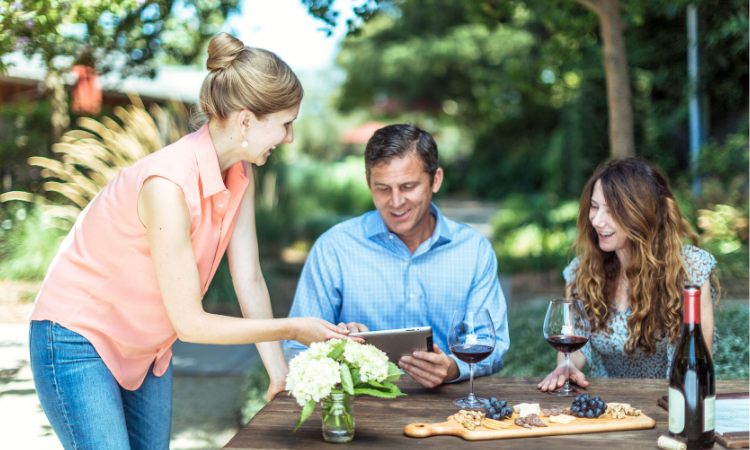 Manually operating your wine club will become an opportunity cost you should avoid. 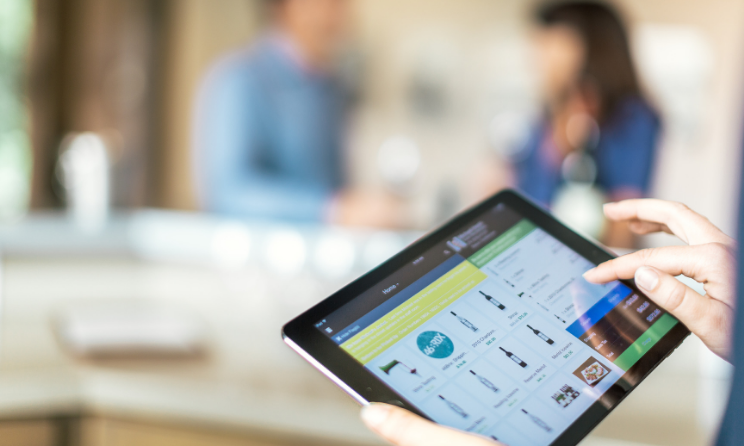 When considering the possible investment or the potential ROI involved in purchasing wine club management software, provide as much perspective as possible to the stakeholders who will ultimately make the decision. Consider how much revenue a club member generates, factoring in how many shipments per year at X cost. Then estimate a yearly projection of increased revenue for new members and compare it to the cost of the software program. In other words, do due diligence to show how cost effective and beneficial a program will be for the company. This will be highly effective when presenting the case to gain buy-in with management. When incorporating software that automates previously manual tasks, be sure to communicate to your team both how their jobs will change and stay the same. Share how software will enable them to move away from tedious manual tasks toward more high-impact, relationship-building work with members. Getting your team on board once you have purchased a software solution will be crucial to the ROI you see from it. You'll need to conduct adequate training to make certain your team feels comfortable using the wine club management software and doesn't fall back on old methods in rushed moments. You'll be able to look back within months on the data your software collects to see how much time and money you saved with your software choice. There's no reason to max yourself out. The right software will enable you to do more with less effort and will allow your wine club to grow at the rate it is truly capable of. You'll have additional bandwidth to work on the high-touch clients and aspects of your business without needing to worry about hunting down a member for their updated credit card information.